department of science and engineering. Graduated from Osaka designer vocational school. Worked in a building office and a design office. Worked by a free lance. 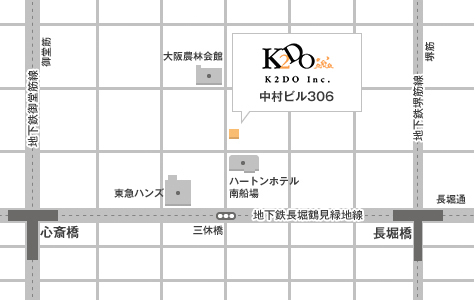 Established a Keisuke Kawauchi design office.